World leaders in colour changing products in the medium of temperature, sunlight and water. Winner of three prestigious DTI ‘Smart’ Awards, Colourchange is a world leader in the research and production of Thermochromic and Liquid Crystal products and has been at the forefront of specialist ink techniques for over 25 years producing a breadth of ideas from new safety products to cleverly devised promotions with ‘Smart’ colour changing technology. During this time the Company’s innovation and creativity has led to company winning numerous industry awards. We are the leading UK manufacturer of liquid crystal thermometers combining technological innovation and accuracy with striking designs. Our superior knowledge of the production and printing of liquid crystal ensures that the client receives the highest quality and most reliable liquid crystal products on the market today. Interactive and versatile, we can produce Thermochromic, Hydrochromic, Photochromic and Liquid Crystal Inks and Coatings. 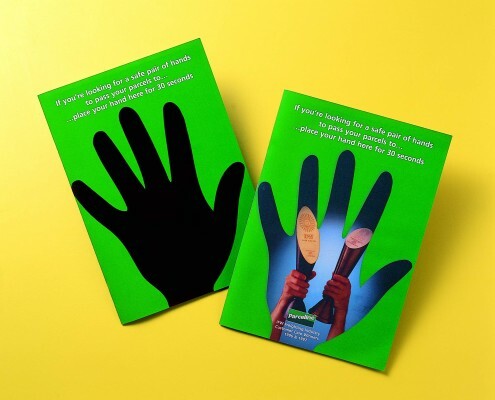 These have proven to be ideal for mailers, leaflets, game cards, children’s stickers and collector cards, magazine covers, educational question & answer cards, on-pack/off-pack promotions, coasters and P.O.S material. Any area can be covered by our ink and the clarity of the revealed image is excellent. Our Inks have been used in many successful international promotions such as Douwe Egberts, Haagen Dazs, Budweiser and Coors. Years of research have resulted in our range of quality Thermochromic , Photochromic and Phosphorescent resins, leading us to winning a Millennium Product Award. Due to their unique abilities the temperature sensitive materials change colour as the temperature changes, or with photochromic masterbatch when it is exposed to UV light. Our Advanced Chromatic Technology provides superior colour quality and durability, resulting in products that can create a colour change effect repeatedly over time. With an extensive range of colours we can create almost any colour required! Muse use ‘touch reactive ink’ to add a unique dimension to their collectors Album cover, with a special liquid crystal overprint. Age UK cleverly use our ‘touch reactive ink’ for their ‘Spread the Warmth’ winter campaign on the Telegraph Magazine front cover. Magic Wet and Reveal riddle game cards, when wet they reveal the clues. Chill ‘n Reveal game cards for cold drinks promotions, touch the cold can or bottle to reveal if you’re a Winner ! mechanics can help your product or brand stand out. Liquid Crystal Fridge and Freezer Thermometers Incorporated onto a branded laminated plastic card. 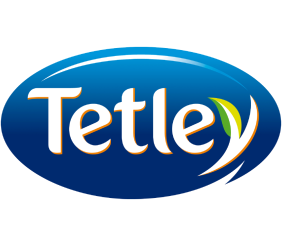 The aim was to increase awareness of the Tetley brand whilst at the same time increase sales uplift and brand switching. To also reinforce awareness of the two main characters associated with the brand, Sydney and Gaffer. 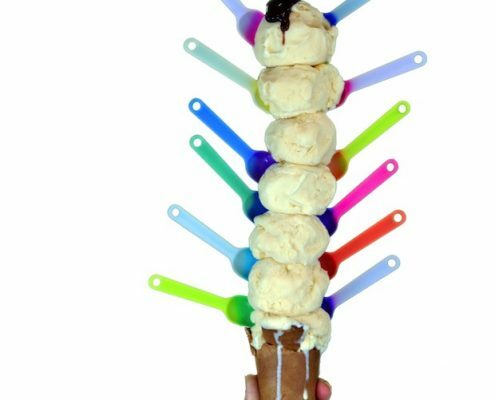 To reinforce the brand’s position of 100% Perfect in a highly creative and interactive manner achieving traffic building and new flavour trial objectives. Dip ‘n’ Win Game Cards were handed out to passers by outside Haagen-Dazs Cafes across Europe. 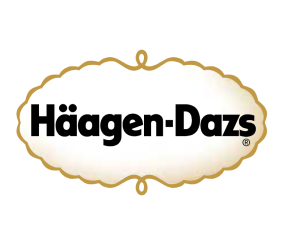 To reveal the prize the consumer had to go into the Café and purchase Haagen-Dazs ice cream. Touch ‘n’ Reveal Game Cards to increase trial and sales of Reebok trainers versus competitors’ brands (brand switching). We produced a game piece in the form of a printed card disc with a Touch & Reveal™ panel which changed colour with body heat. 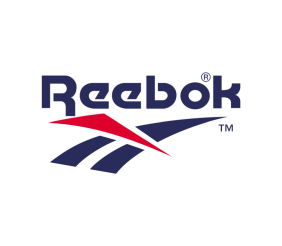 One disc came free with a trial of any Reebok Footwear in the shop, and the recipient simply placed it inside the shoe they were trying on. The Touch & Reveal™ panel changed colour to reveal a message. Wash and Win Bottle Collar Instant Win Game Card. The aim was to increase sales uplift and brand awareness. 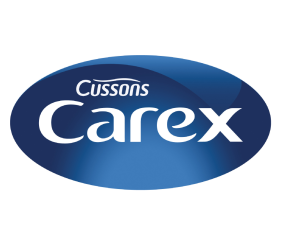 700,000 innovative Wash ‘n’ Win game cards were created for PZ Cussons´ leading handwash brand Carex. The specialist ink technology devised in B&H´s laboratory was applied to 700,000 bottle collars in total and ran nationwide in all major multiples within the UK. 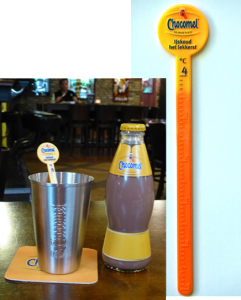 Working closely with leading Dutch agency, Miles Promocean on their recent and on-going colour changing stirrer promotion for well known drinking chocolate brand, Chocomel which is taking place nationwide within the Netherlands and soon to be followed by a campaign in Belgium too. We have in-house laboratories, production and creative facilities in the UK and USA, and can work with you on any new colour-changing or thermochromic concepts. We can tailor our current technologies or develop specifically to a client’s brief, and are also happy to conduct this work under a mutual Non Disclosure Agreement. We have been manufacturing thermochromic temperature sensitive devices since 1969 and provide reversible technology in inks, coatings, labels, intelligent packaging and plastic masterbatch.